Emotions and passions run high when it comes to cricket in India. ‘Ah… they should have sent Dhoni up the order’, ‘He should bowl yorkers now’, ‘Why did they not buy McCullum? Stupid…’ and many more comments from all the 1.2 billion pundits watching the game. NITIE Premier League or NPL, as it is famously called, is the first of its kind B-school cricketing tournament, that lets students put money where their mouth is. From buying teams to auctioning of players, to a fierce battle among the teams, NPL has it all. This entire sporting extravaganza lasts for almost a month and brings in a footfall of over 1400 spectators from institutes like SPJIMR, JBIMS, SJMSOM, NMIMS and many more. Established in 1963 by Govt. 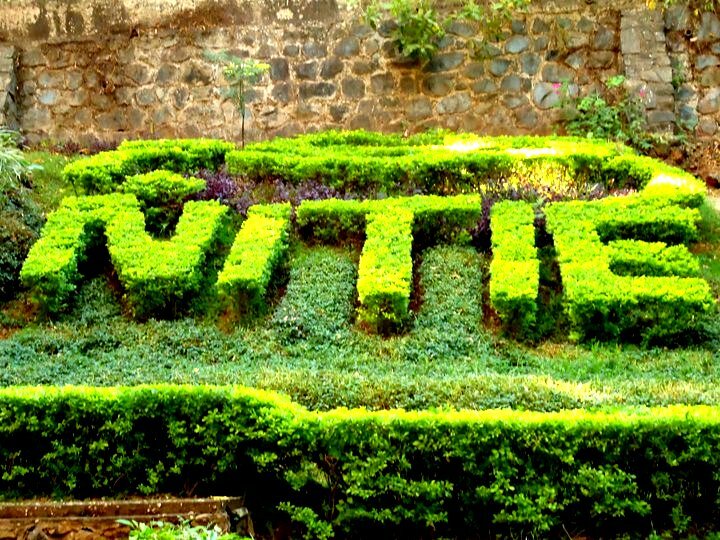 of India, NITIE located amidst the lap of nature provides a serene setting for a game of cricket. The lush green ground surrounded by a hill and people rooting for teams named after cities of India is a sight to behold during NPL. It all starts with the BAWAAL – an inter-section cricketing battle. This provides a platform for players to showcase their talent and the team owners to scout the best talent for their team. Team Auction is where the insanity begins as potential owners bid real money (yeah, real money) at this stage to be crowned as the proud owners of one of the six teams. As the teams are named after the hometowns of the owners, it becomes a matter of pride among the participants to register a team of their cities. Clash of egos and loyalties mean that the budding managers leave no stone unturned to apply their marketing and branding lessons to make their teams popular by the means of mascots, memes, videos and much more, even Kotler himself would be proud to learn. Player Auctions – A virtual token of Rs. 12 Lakh is given to each team that can be used to bid on the players. While it is important to get the best player, the teams have to fill their quota of 15 players with this virtual money. At this stage, the team owners carefully craft their strategies to place their bids on the most suitable players. NPL is not just another b-school sports event where two teams battle on the field to see who is better. No, it’s much more than that. Teams compete in a league format with semi-finals and finals to decide the ultimate champions. But as players slog it out on the ground, managers (literally) are working up the strategies. It gives an opportunity to the cricket aficionados to put to test their managerial, marketing and leadership skills which come to the forefront during the player auctions and team bidding phase. All the glory and euphoria surrounding the event makes it the most awaited annual event. We invite you all to be part of this mega-cricketing festival that NPL is and witness all the exciting action first hand. For more information about NPL, please follow us on Facebook.